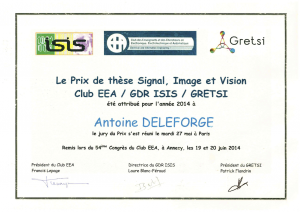 Antoine Deleforge Received the “Signal, Image, Vision” Best PhD Thesis Award! 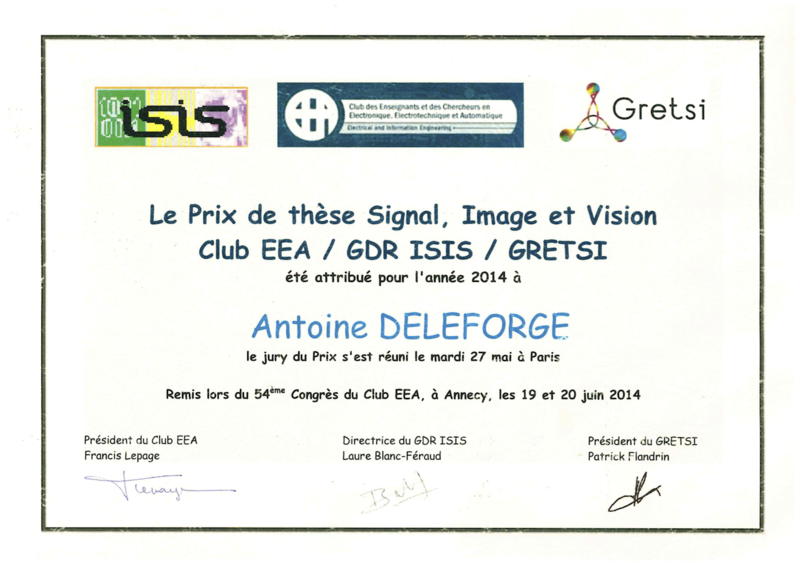 Antoine Deleforge, Master and Ph.D student in the PERCEPTION team (2009-2013) received the 2014 “Signal, Image, Vision” best PhD thesis award for his thesis entitled “Acoustic Space Mapping: A Machine Learning Approach to Sound Source Separation and Localization”. 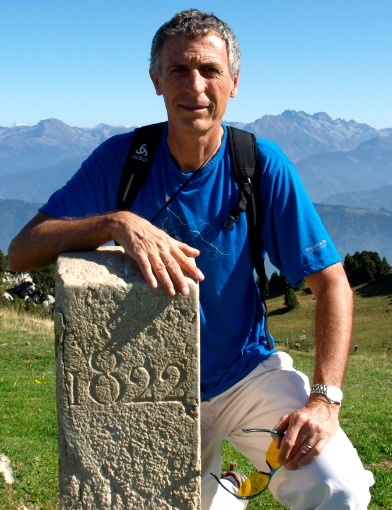 For more information about Antoine’s work, please click here. Since January 2014 Antoine is a postdoctoral researcher at the Friedrich-Alexander-Universität Erlangen-Nürnberg, Germany.